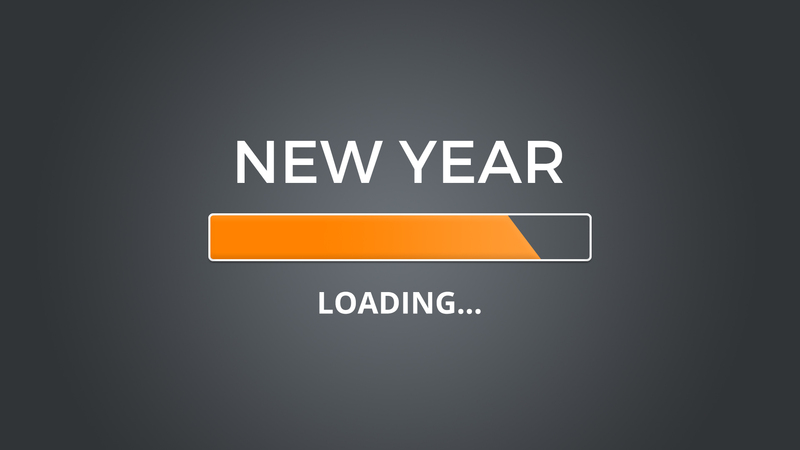 Sportscasters love making New Year’s resolutions as much as the next person. Clean slate. Better things. Brighter future. It all sounds awesome. Here’s the catch: a resolution without a plan is only a dream. Here are four things you can do in 2018 to take a big step forward in your sports broadcasting career. Success in any industry is more about who you know that what. Networking comes from a place of “what can you do for me.” Relationship building is about “what can I do for you?” Think about the abilities or information to you have that would be helpful to people then offer to be of assistance. You’ll get what you want by helping others get what they want. If you’re stuck in a rut, don’t keep doing the same things. Tweak your job market approach. Tweak your on-air work. Break out of your shell. Be more outgoing. Attend an industry event. If you’re grumpy or negative, change your attitude. Whatever – find something. Changing one thing might take you from bad to good, from good to great, or from great to outstanding. One change could lead you to a bigger job or a better market. Solicit feedback on your work from folks who are ahead of you in the industry. You can’t fix what you don’t know is broken. Spend 20 minutes a week critiquing your work when you are driving around town. (Unless you are a TV talent. Then don’t do it while driving). You are your own harshest critic. 2018 can be the best year of your sports broadcasting career. It’s up to you. I know you can do it. If you enjoyed this blog post, you might also enjoy another STAA blog post, The reason New Year’s resolutions fail and how you can beat it. I share a personal story about letting myself down with a career resolution I once made and the life-changing realization I took away from the experience. From me, STAA’s Digital Content Coordinator Melodie Turori and our Social Media Manager Jordan Carruth, best wishes for a fabulous new year! And may 2018 be the best for the STAA crew!